The problem could also cause the airbag fuse to short. 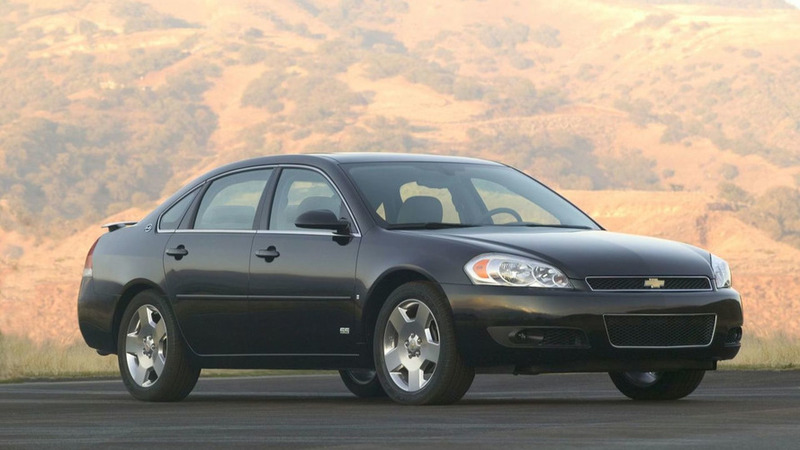 Chevrolet is recalling 289,254 units of the 2009-2010 Impala in the United States because of possible damage to the front passenger presence sensor module. These vehicles have production dates from April 25, 2008, through February 16, 2010. According to Chevy, the bottom of the front passenger seat frame can rub against the wires for the passenger presence sensor module. In some cases, the damage wouldn’t allow the sensor to recognize a person in the seat, which would disable the airbag. The problem can also cause the airbag fuse to short out. If that happens, it would disable all the airbags and seatbelt pretensioners in the vehicle. Chevy says owners would receive at least three warnings if this fault occurs. For example, the passenger airbag status light would show the safety device as off even with a person in the seat. There would also be a warning on the driver information display and a warning light. An employee reported this problem on March 8, 2016, and the company opened an investigation. The inquiry found that the automaker discovered the issue during manufacturing in early 2010, and the factory started using abrasion-resistant tape on the wires on February 10, 2010. Impalas before then didn’t have it. Chevy decided to conduct a recall. To fix the problem, Chevy dealers will wrap the wires with anti-abrasion tape and replace any damaged components.